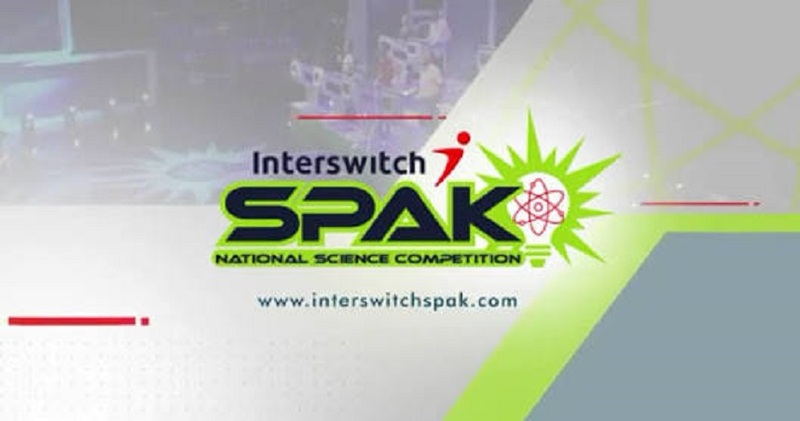 Tonight, all attention will shift to the grand finale of the InterswitchSPAK 1.0 National Science Competition, which airs on terrestrial and PayTV stations. According to information available to Business Post, the finals will be aired on AIT and Africa Magic Channel 154 today, Saturday, February 9, 2019 at 6pm and 7pm respectively. Other television stations on which the show will be aired include TVC Lagos, STV Jos, NTA Kano, EBS Edo, NTA Port-Harcourt, DBS Asaba and OSRC Akure. Feelers reaching us indicate that during the show, many eyes will be glued to the television as nine finalists test their knowledge of STEM subjects to fight for the N12.5 million in university scholarship prizes up for grabs. For 15 weeks, contestants went through high-octane quiz sessions, producing nine thoroughly grilled students, who will battle for glory today. According to the organisers, the first prize will go home with N7.5 million in tertiary education scholarship, spread over five years. Group Chief Product and Marketing Officer at Interswitch, Cherry Eromosele, stated that the finals is a must-watch for everyone who is passionate about development. “In our world today, there is really no development outside of technology. And technology is an offshoot of STEM education. “This is why we are inspiring and rewarding knowledge and excellence in STEM subjects with this competition. “I look forward to the finals as it promises to be very exciting. The “Best Science Student in Nigeria” will emerge and our Group Managing Director/Founder, Mitchell Elegbe, will also be presenting the Founders Award to the winners of the Innovation Challenge,” she said. She explained that from the start of the project, the goal was to find gifted students in secondary schools and guide them to achieve their dreams, noting that the immediate objective is for each student to go away with the awareness of their capacity to do great things. The InterswitchSPAK Switch-a-Future Initiative, targeted at SS2 (Year 11) students between the ages of 14 and 17 years, was introduced to reward excellence in Science, Technology, Engineering and Mathematics (STEM) subjects among Senior Secondary School students across Nigeria. 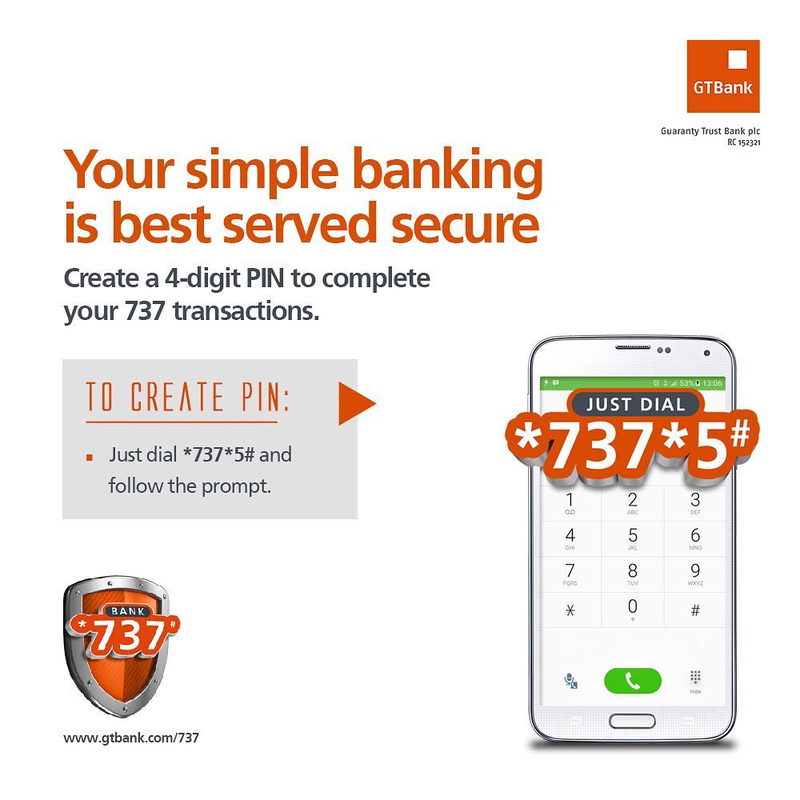 The first edition of the InterswitchSPAK TV Quiz competition, a brainchild of Interswitch Group, a leading Pan-African electronic payment and digital commerce company, debuted on television stations across Africa on Saturday, October 27, 2018. This bold CSR project is focused on driving increased interest in the study of STEM subjects among Senior Secondary School students across Nigeria. 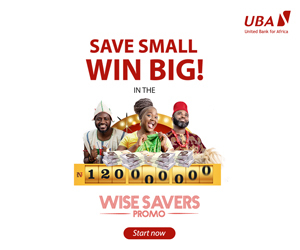 Interswitch’s decision to give out prizes in the form of tertiary education scholarships, further buttresses the company’s commitment to improving lives through sustainable long-term investments.